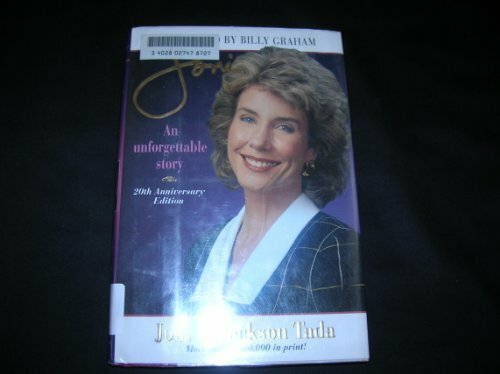 The inspiring story of Joni Eareckson Tada for 8- to 14-year-olds. About Joe Musser (Author) : Joe Musser is a published author of children's books. A published credit of Joe Musser is The Infidel: A Novel Based on the Life of John Newton.